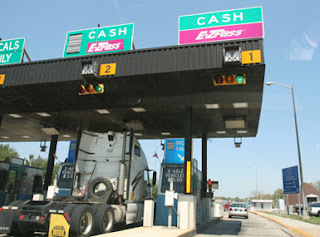 The Government Accountability Office (GAO) has begun its probe of the NY/NJ Port Authority in response to Sen. Frank Lautenberg's (D-NJ) request for an inquiry into last year's major toll hikes. In addition, the GAO will also look into the Delaware Port Authority and Delaware River Joint Toll Bridge Commission. Ned Griffith, a GAO spokesman, said the inquiry will look at how agencies set tolls, spend toll revenues, and communicate their decisions to the public; the extent to which bi-state agreements and legislation set priorities and oversight processes for tolling agencies; and how closely agencies follows its guidelines. Griffith says it is too soon for the GAO to estimate when a report will be issued.